Euphoria music showcase at SXSW Music 2017. Photo provided. SXSW Music 2017 is hosting music around the clock in Austin all weekend. The St. Patrick’s Day madness today, but the electronic heat will be turned up on Saturday, March 18 for the Euphoria Music Showcase at Empire Garage is located at 606 E. 7th Street, Austin. Music acts set to perform include: Andre Power, Lakim, Chrome Sparks, Coyote Kisses and Geotheory. 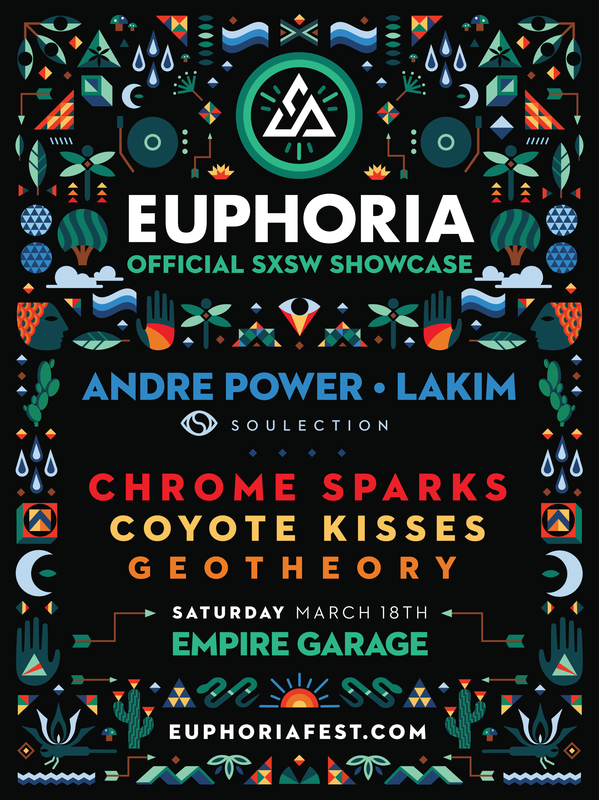 This marks the sixth annual Euphoria Music Showcase at SXSW. The showcase will be a ‘badge only’ event that will take part of a Soulection Takeover. 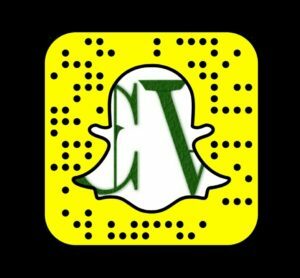 Stream the latest music from the performing artists, and stay connected to the Euphoria social media for updates on their festival taking place next month outside of Austin at Carson Creek Ranch.